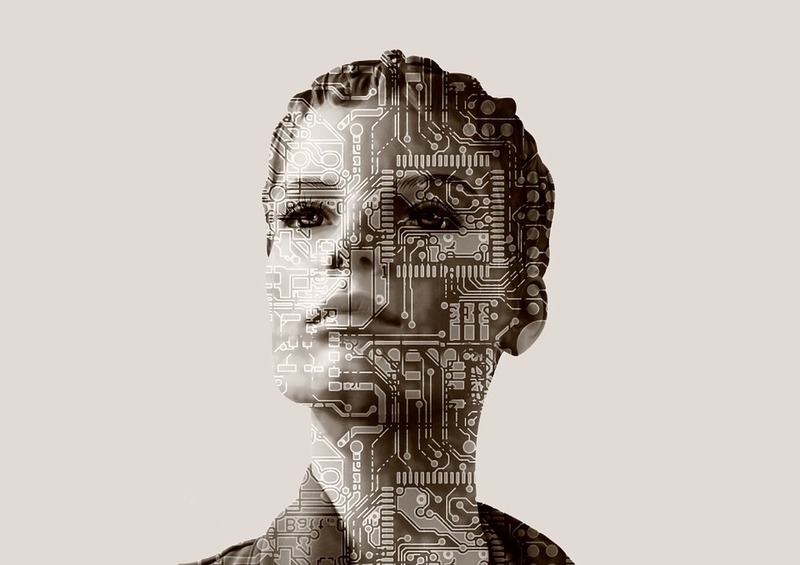 Artificial Intelligence in Project Management – Is Your Company Ready for it? It’s 2018 and you’ve already heard that AI’s the word. It drives, it cooks, it tags you in photos, it knows you’ve been binging Grey’s Anatomy the whole week and suggests you try A Young Doctor’s Notebook too. […] Everything that we have electrified, we are now going to cognify. And I would suggest that the formula for the next 10 000 startups be very very simple: take X – and add AI. But surely it cannot put its sneaky fingers into the pie of project management? Let me introduce you to some machine learning powered project management applications. 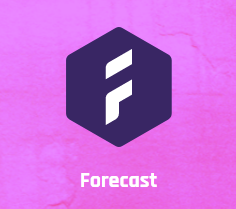 Forecast uses artificial intelligence to simplify and automate resource & project management in digital agencies. It learns from project history and creates a regression model to provide future estimates of budget and task duration. 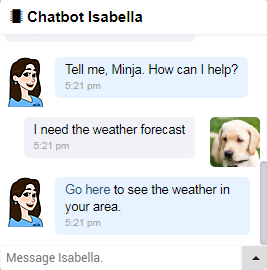 Knightspear, an IT project management tool, introduced a virtual assistant – a chatbot – Isabella to help project managers in decision making and problem solving. She reminds you of overdue tasks, upcoming critical events, unconcluded conversations. She analyzes team performance data to suggest improvements. She’s rather talkative and interactive, and makes you feel more engaged. It bothers you I didn’t say please, doesn’t it. She shares daily quotes and trivia. However, don’t expect too much from conversation with Isabella, chatbots of today serve you less than a fullfilling chat meal, even though work on them started back in 1960s. 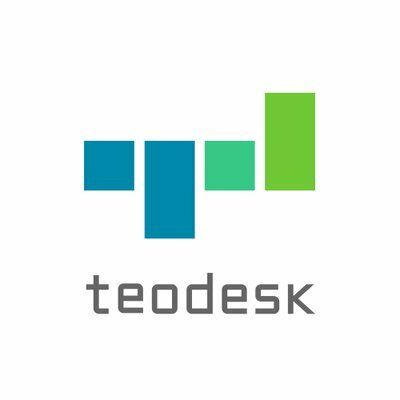 Teodesk’s got its share of natural language processing and makes use of it to sort your e-mails. It automatically assigns the mail that arrives to the related project and people involved, so you don’t have to spend your time doing that. As technology grows ever smarter, it is possible it will push our jobs towards the more typically human spectre of abilities. Repetitive tasks will be automated and likely improved, and we will have our hands free to be creative, to inspire, to socialize. 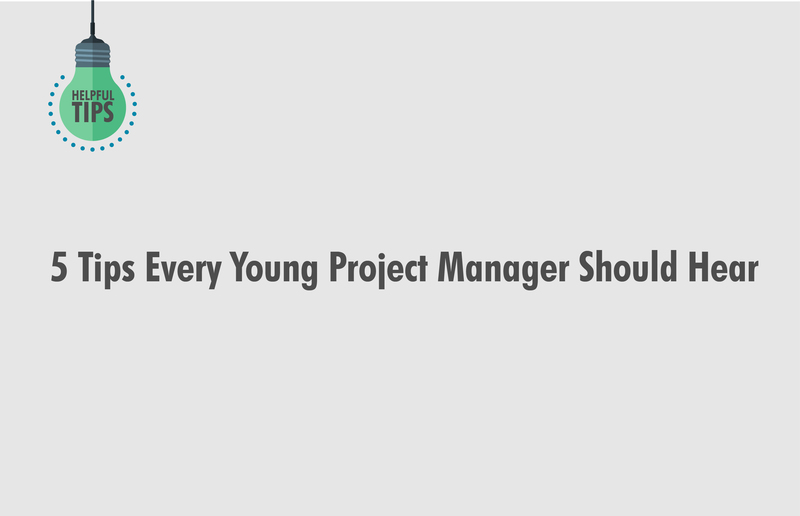 The role of a project manager is not going to disappear, but be altered, I believe for the better. Automation of recurring tasks, such as follow-ups of meeting minutes is the focus of Lili software. It strives to identify risk and suggest tasks to minimize it. Lili detects incoherence and early signs of delay across the project portfolio. It helps prioritize to-do lists to reduce wait time. It e-mails you weekly progress reports. It notifies you of priority shifts. 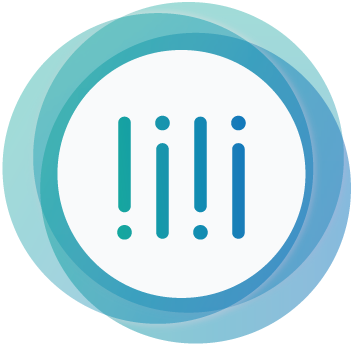 Lili boasts several recognitions for its achievements in implementation of artificial intelligence, including IBM Watson AI XPRIZE and CogX AI. Cat says meow, dog goes woof, but – what does the research say? 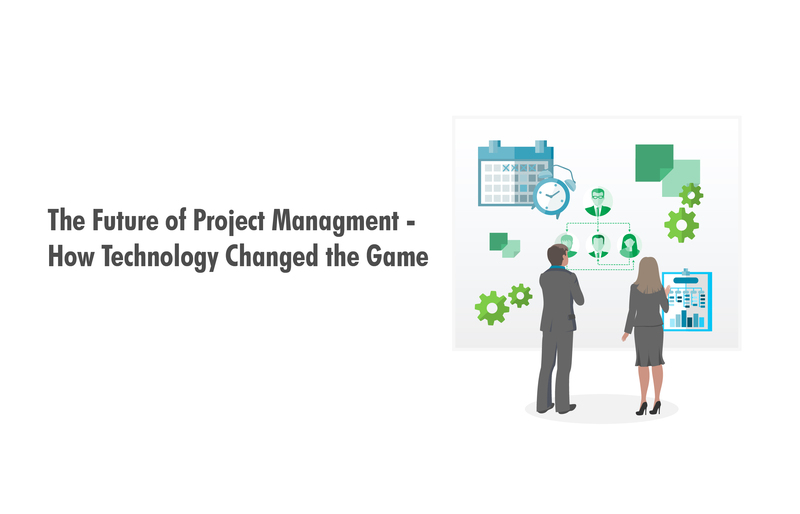 Project management applications utilizing the power of machine learning are only beginning to emerge, but quite some research has been conducted behind the scenes and we will soon start to see it bear fruit in practice. The largest bulk of work regarding automation in project management is being put into finding reliable approaches to effort and duration estimation, particularly in development of software products. Effort estimation takes place in the early stages of a project, having a substantial effect on all phases to come. Software projects are reported to expend 30%- 40% more effort than is estimated by the existing models. 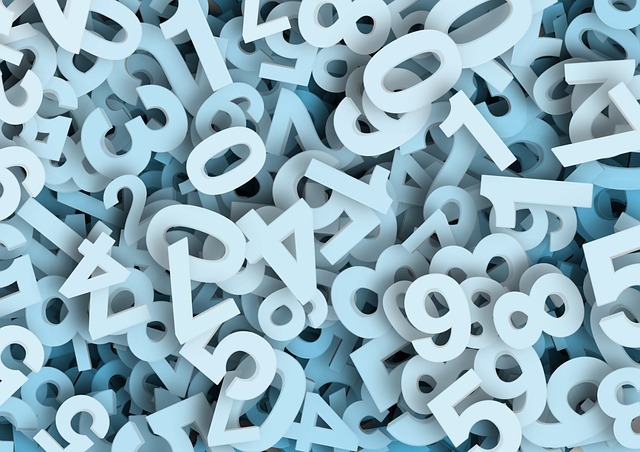 When it comes to project duration, there is also a tendency towards underestimation, much more frequently reported than overestimation , and the Standish group’s chaos report claimed that 52.7% of projects cost 189% of their original estimates. And then there is the cost of lost opportunities due to incorrect estimations. Humans are plagued by imperfections that reflect negatively on making project predictions, such as various types of anchoring biases. When making decisions, we tend to hold on to the very first information we encounter (anchor). All subsequent decisions and negotiations then center around the initial suggestion. This is where machine learning can help. By learning from your historical data and data collected by other companies, it can infer the course of a new project. Two datasets often used in research are ISBSG and CSBSG datasets. Data is submitted to the ISBSG from many different IT and metrics organisations and cover a wide range of industries, the major ones being: communications, insurance, manufacturing, government and banking, IT, medical/health care. The dataset contains 252 columns (parameters), but seems to have a lot of missing data. This is not unusual in software effort datasets, but stands as an obstacle in effort prediction. There are different methods for imputing these N/A values , and various smart methods have been suggested for prediction [3,4,5]. Another area in which we can expect improvement is natural language processing and its plethora of flavors, the likes of automatic resume sorting  and automatic scheduling. Probably also sentiment analysis on job descriptions to identify potentially biased language or on motivation letters to assess enthusiasm levels. Semantic text analysis will eventually yield chatbots that can hold a decent conversation. 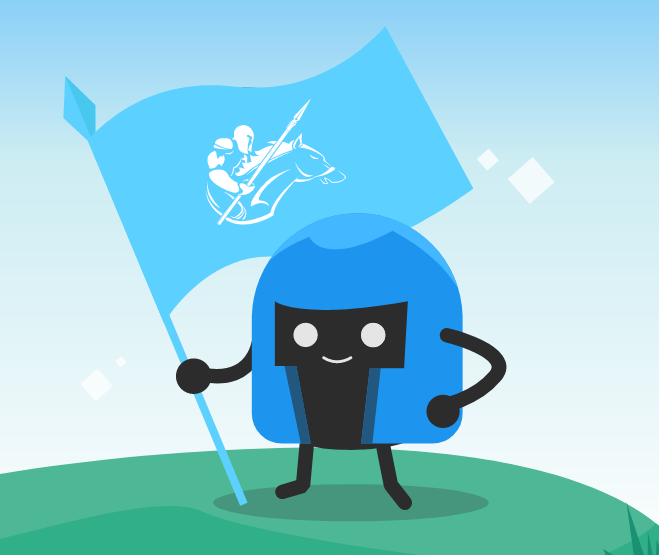 But in addition to that, speech recognition has seen some notable improvements lately, and so has speech synthesis, so maybe soon we get to save a bit more time through voice communication with our virtual companions. Okay, this doesn’t seem very comfortable or socially acceptable (yet) – but artificial intelligence can, among other things, read signals from the brain and body to detect if your employees are drowsy or alert . Computer vision can do this too . Would you perform calculations on a paper when you can use a calculator? 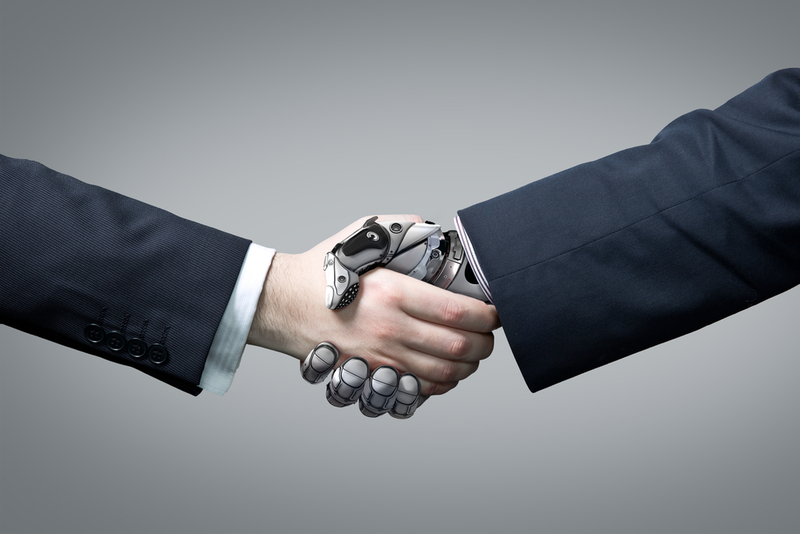 It’s not really a question whether you’re ready to embrace AI in your work or not. It took sixty years for artificial intelligence to gain popularity and make itself omnipresent, but now that it’s here, it’s here to stay. And those who fail to keep up the pace will lag behind by orders of magnitude. Maybe that day is not today, but I assure you it’s right behind the corner. to draw attention to factors that influence tasks getting overdue. It will identify risks and notify you of possible issues ahead of time. It will offer you an advanced version of auto-complete for allocating resources and scheduling. If you find yourself doing something over and over again, it’s surely ripe for automating. 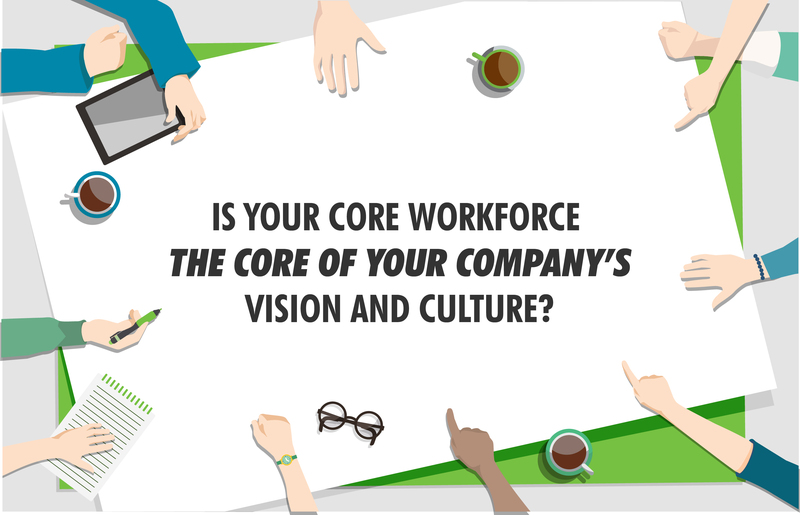 Interestingly, parallel to this blooming of intelligent machines, companies of today are striving to make work more of a human experience than ever, insisting on work-life balance and comfort, fullfillment and empowerment at work. Prompt your team to collaborate with the machines. Make sure though to let them feel confident of their skills and appreciated for the value they deliver to the company. Conducting trainings and seminars prior the implementation of AI will allow you to set proper expectations on what each team member should achieve and look forward to in their work. As we mentioned above, “cognification” will lead to alteration of job roles, rather than their elimination. Gartner predicts that by 2020, artificial intelligence will actually create more jobs than it eliminates. And possibly, some of these jobs will be of a kind we cannot yet foresee, just like we were not able to conceive what the advent of electricity had in store for us. 1. Moløkken, K. and Jørgensen, M., 2003, September. A Review of Surveys on Software Effort Estimation. In ISESE (Vol. 3, p. 223). 2. Halkjelsvik, T. and Jørgensen, M., 2012. From origami to software development: A review of studies on judgment-based predictions of performance time. Psychological bulletin, 138(2), p.238. 3. Zhang, W., Yang, Y. and Wang, Q., 2011, September. Handling missing data in software effort prediction with naive Bayes and EM algorithm. In Proceedings of the 7th International Conference on Predictive Models in Software Engineering (p. 4). ACM. 4. Elyassami, S. and Idri, A., 2012. Investigating effort prediction of software projects on the ISBSG dataset. arXiv preprint arXiv:1204.2404. 5. Sarro, F., Petrozziello, A. and Harman, M., 2016, May. Multi-objective software effort estimation. In Proceedings of the 38th International Conference on Software Engineering (pp. 619-630). ACM. 6. Sanyal, S., Hazra, S., Adhikary, S. and Ghosh, N., 2017. Resume Parser with Natural Language Processing. International Journal of Engineering Science, 4484. 7. Chen, L.L., Zhao, Y., Zhang, J. and Zou, J.Z., 2015. Automatic detection of alertness/drowsiness from physiological signals using wavelet-based nonlinear features and machine learning. Expert Systems with Applications, 42(21), pp.7344-7355. 8. Garcia, I., Bronte, S., Bergasa, L.M., Almazán, J. and Yebes, J., 2012, June. Vision-based drowsiness detector for real driving conditions. In Intelligent Vehicles Symposium (IV), 2012 IEEE (pp. 618-623). IEEE. 9. Arnold, Kenneth C., Krzysztof Z. Gajos, and Adam T. Kalai. 2016. 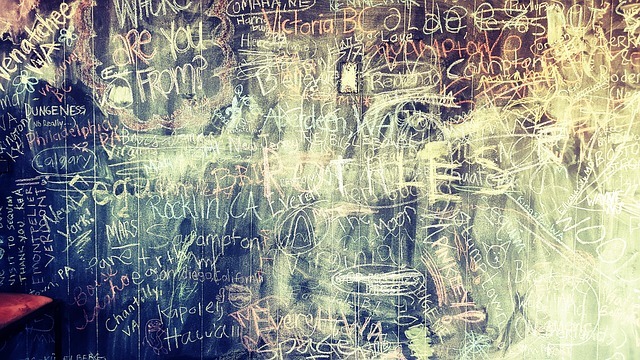 On Suggesting Phrases vs. Predicting Words for Mobile Text Composition. In Proceedings of the 29th Annual Symposium on User Interface Software and Technology, Tokyo, Japan, October 16-19, 2016: 603-608.